Albuquerque, NM- When God is in control, you simply have to hold on and enjoy the ride! March was a Holy Spirit led roller coaster of a month, beginning on March 6th when Tara and our attorney had a meeting with the New Mexico Attorney General’s office. We wrapped up the month by ENDING the Protest ABQ campaign after 3 years of productive non-stop activism. We are ready to launch the next phase of our ministry: Abortion Free New Mexico, and realize that God is the one in control and guiding our efforts! Please join us on April 18th for our official launch joined by local and national leaders. The Christian community is vital to making New Mexico abortion free, come find out how you can be an integral part of this new effort. 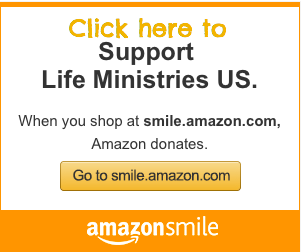 –Host an Abortion Free New Mexico Strategy Seminar for your Church, Home Group or Organization. 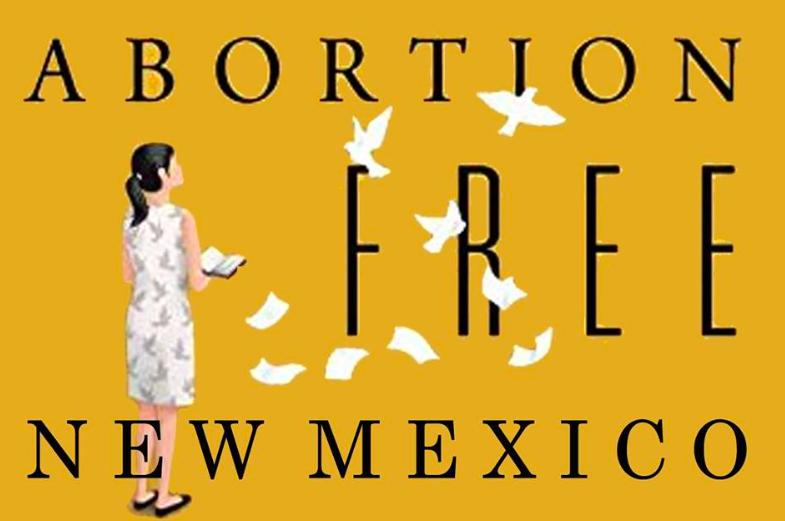 Albuquerque, NM —Protest ABQ was officially launched in 2014 with the goals of educating the public to the fact that New Mexico had become the late-term abortion capital of the country and that the University of New Mexico (UNM) was the heart of the abortion cartel in the state. In addition, we wanted to expose and hold accountable those who either condone abortion outright or silently consent to it by refusing to take a bold public stand for protecting human life in the womb. 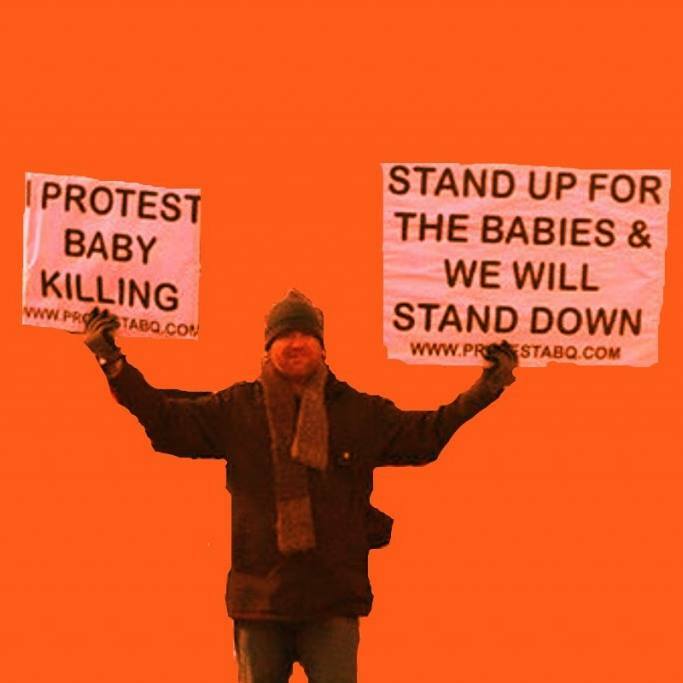 Visit ProtestABQ.com to read about our protest focuses and efforts over the past three years. Albuquerque, NM — During a meeting with pro-life activists on Monday, March 6, 2017, representatives from the New Mexico Attorney General’s office confirmed that the University of New Mexico and Southwestern Women’s Options, the largest late-term abortion facility in the United States, are under investigation for violations of state law. Tania Maestas, Deputy Attorney General, informed Tara Shaver, Senior Policy Advisor for ProtestABQ, and ProtestABQ’s senior attorney, Angelo Artuso, that a complaint filed by Shaver in 2015, is under investigation by the criminal division of the New Mexico Attorney General’s office. Shaver’s complaint involved Southwestern Women’s Options consent forms from 2012 and 2015, which women are obligated to sign prior to abortions. Those forms state that the remains of babies aborted at Southwestern Women’s Options may be used in medical research. Southwestern Women’s Options is the sole supplier of aborted baby tissue to the publicly-funded University of New Mexico. 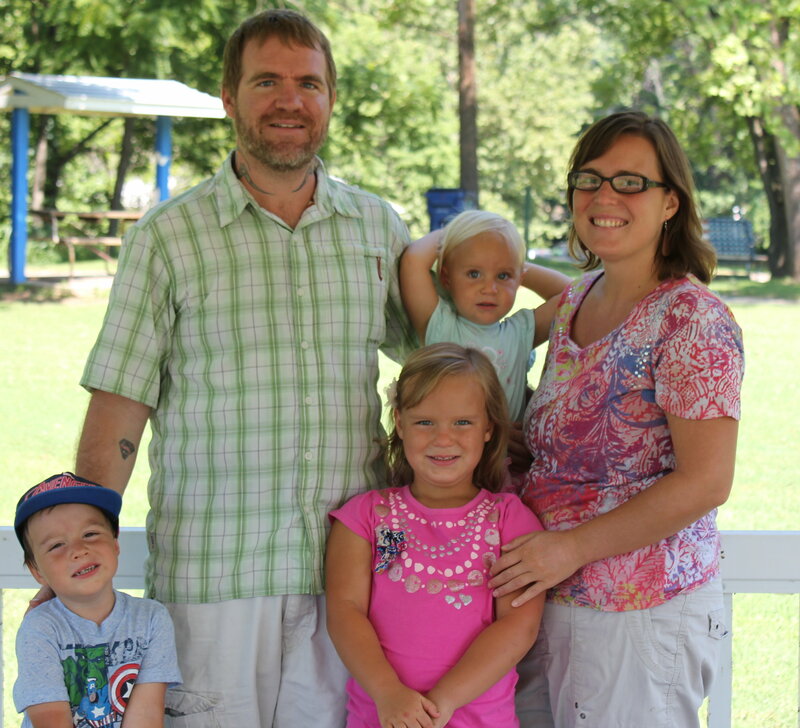 Potential state law violations in the complaint included the Jonathan Spradling Anatomical Gift Act and the Maternal and Fetal Experimentation Act. In addition, Maestas informed Shaver and Artuso that the criminal referrals of UNM and Southwestern Women’s Options made by the U.S. House Select Investigative Panel on Infant Lives to New Mexico Attorney General Hector Balderas last year, are also under investigation. 1. Taxpayers partially fund both UNM and the Southwestern Women’s Options late-term abortion business. 2. Two UNM abortionists created a radically pro-abortion climate at the “resistant” university and created a cultural shift that now aggressively promotes abortion. 3. The primary goal of UNM’s partnership with Southwestern Women’s Options was to increase the volume of second trimester abortions, in order to provide the UNM Health Sciences Center with an ample supply of aborted infant remains for “research” and other purposes. 4. Southwestern Women’s Options is the sole provider of “aborted infant tissue” to the UNM Health Sciences Center (UNMHSC). 5. Whole brains from aborted babies were admittedly used for dissection by “summer camp” students. 6. UNM’s training agreement with Southwestern Women’s Options violated UNM’s own policies and procedures on such contracts. 7. 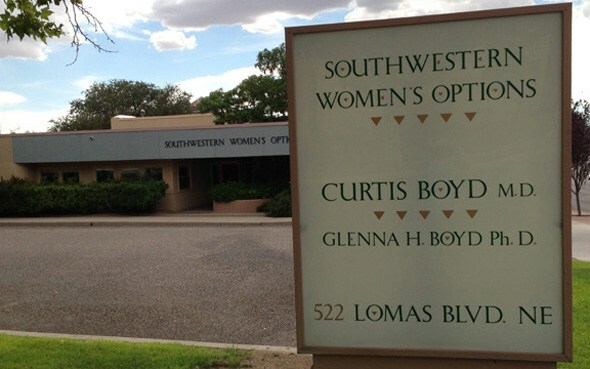 UNM granted faculty status to Southwestern Women’s Options abortionists that included employee benefits that provided professional and financial benefit. These benefits may qualify as “valuable consideration,” which would put them in violation of State and Federal law. 8. The Select Investigative Panel agreed with Shaver’s conclusions that New Mexico’s Spradling Act was violated.